The Republican Party of Sarasota County is holding a political rally and straw poll event for federal, state and local candidates from 11 a.m. to 2 p.m. on Saturday, July 28, at Robarts Arena, 3000 Ringling Blvd., Sarasota. 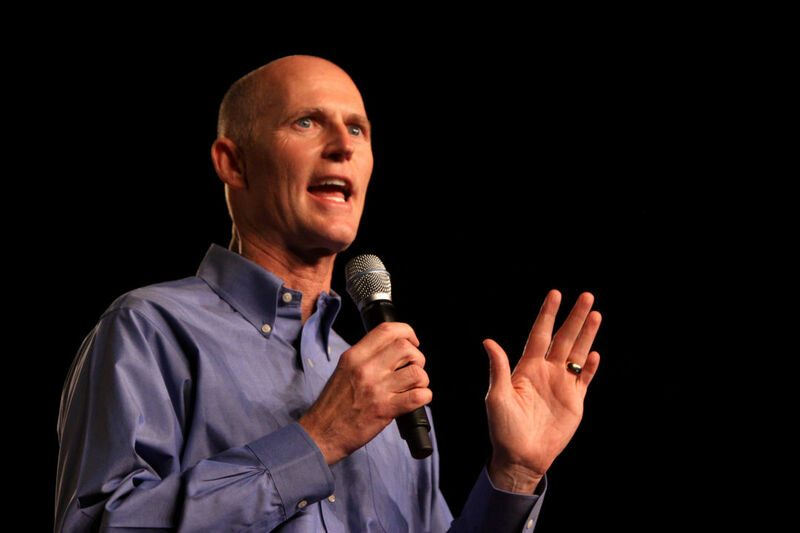 The event will feature Rick Scott, Florida's governor and currently a candidate for the U.S. Senate, as well as Rep. Vern Buchanan and others. The event is free.